Probably not since the war years has The Ballroom in Margate's Dreamland seen a helping of Beans On Toast being offered up but cometh the moment, cometh the man. From Essex (well, Portsmouth the night before, actually), Jay McAllister - otherwise known as Beans On Toast - brought his raucous road show to Kent's infamous seaside town. 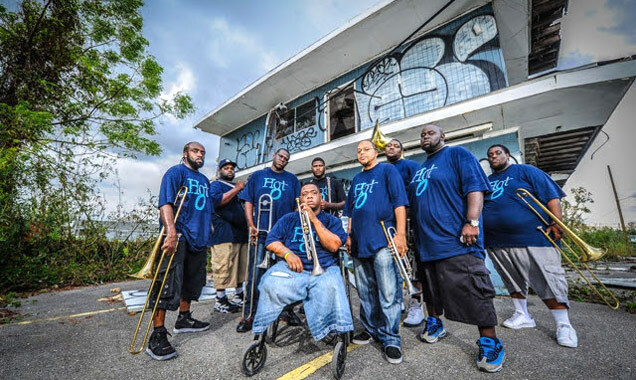 McAllister and his band came to the South East coast as part of Independent Venue Week. In the refurbished Ballroom below The Hall By The Sea Jay played to those from six to sixty-six, so wide was the demographic spread of his adoring audience. 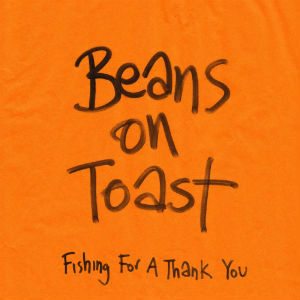 Having, like clockwork, released his tenth album in ten years at the back-end of 2018, Beans On Toast was also here as part of his latest tour, 'A Bird In The Hand'. Before Jay took to the stage, it was the turn of his touring support Jess Morgan. Jess played through an acoustic set of songs about friends who'd moved to (and subsequently been evicted from) 'Brooklyn', her love of Birmingham's ring-road system on 'Aston Expressway Kiss Me Quick', a song "about Whitby, written in Whitby, called 'Whitby'" as well as a stirring version of 'All I Want To Do Is Tell You What To Do'. This after telling a photographer not to go round and take a photo from behind: "It's like being snapped in the changing room", she quipped. Beans On Toast shares his own happiness with the delightful video for his new song 'New Orleans Honeymoon', taken from his 2014 album 'The Grand Scheme of Things' which is out now on Xtra Mile Recordings. 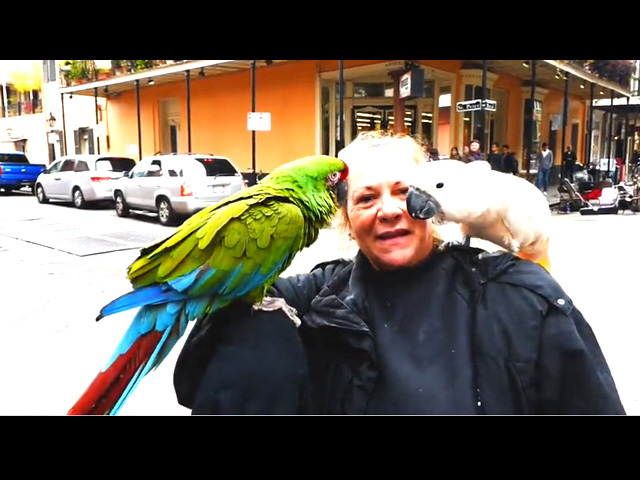 The video is literally a home movie created by Beans On Toast, and stars his wife Lizzy Bee on their actual New Orleans Honeymoon. She is seen wearing what looks like a wedding dress and enjoying what the city has to offer including carriage rides, The Spotted Cat Music Club, street buskers and magnificent seafood, and we finally get a glimpse of Beans himself at the end. The lovely thing about the video is that the lyrics melt seamlessly into each clip, almost like a narration, though the song is written prior to the events we see with Beans promising to make Lizzy his wife. 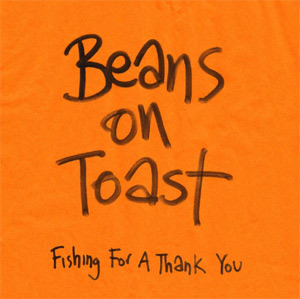 The very British accent contrasts beautifully with the American theme, and that anti-folk, almost punk vibe of Beans On Toast remains, alongside a ska-like instrumental featuring a cheery brass section in tribute to the city of jazz music. The Essex musician wrote the song while on tour in the US and it has become one of his most personal tracks to date. 2015 will see him impress us even more with yet more touring, this time around the UK as well as the US, with loads of new venues. He'll even be reaching South Africa for their Afrikaburn festival. It might be cruel to suggest that Beans On Toast only has a record deal because he is mates with Frank Turner, but there is certainly weight to the accusation. 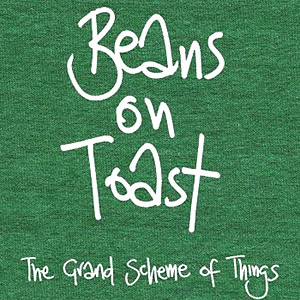 Beans, or Jay to his friends, has released a new album on his birthday for the past six years and 'The Grand Scheme of Things' sees Essex's premiere squatter/folk hero operating at business as usual. 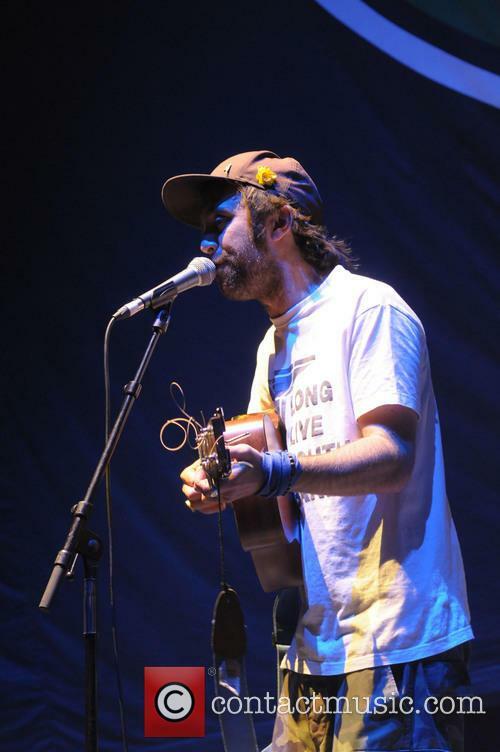 Opening with 'Folk Singer', Jay starts things off in fine form with a shaky bit of harmonica and witty, acerbic lyrics about, well, being a folk singer. There's a little bit of banjo and a whole lot of moaning about not getting paid, but it is all in good humour with tongue firmly in cheek. 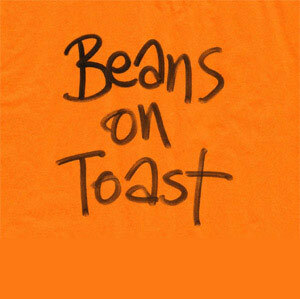 It doesn't set the world alight and it's nothing really special, but it's classic Beans On Toast. At least you know where you stand with it. Next up you get 'The War On War', which seems to be urging the world to put down the guns and pick up the spliffs. Musically, it is a barnstorming hootenanny and probably one of the best tracks on offer here. Elsewhere, Jay rallies against commercialisation in 'F**k You, Nashville' and against killing chickens in 'The Chicken Song'. The lyrics in these songs are thoughtful, interesting and, in places, hilarious.